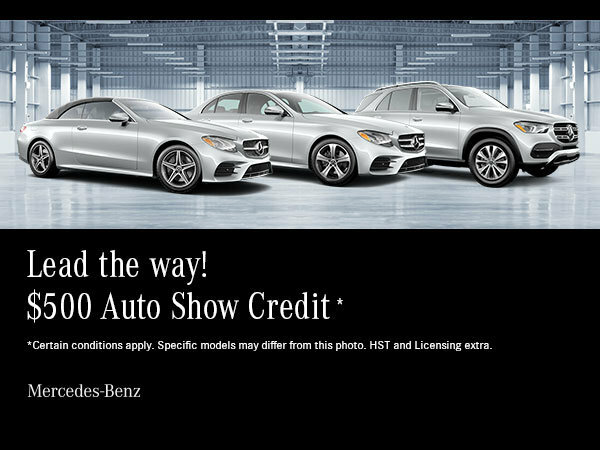 Take advantage of our monthly offers plus get an additional $500 Auto Show Credit. Certain conditions apply. Specific models may differ from this photo. HST and Licensing extra. Hurry in, this offer ends April 30th, 2019.